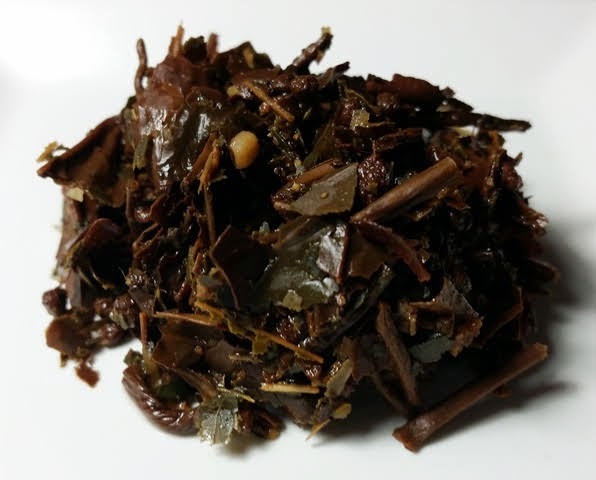 Product Description: Start the day the Nepalese way with our unique Masala Chiyah. A blend of Orthodox, CTC teas and our special masala spice mix. Experience the color of CTC, flavors of Orthodox with the ‘zing’ of the home-made spice mix. The dry leaf blend has a bold spicy aroma. 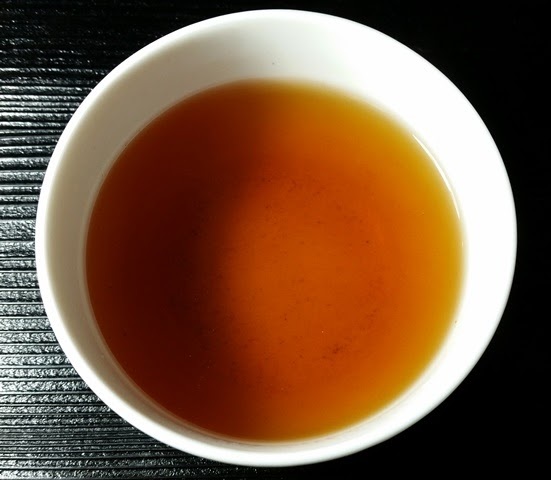 The copper red infusion has a sweet and spicy aroma with cloves being most prominent. The taste is smooth with spicy and peppery notes that linger well into the finish. 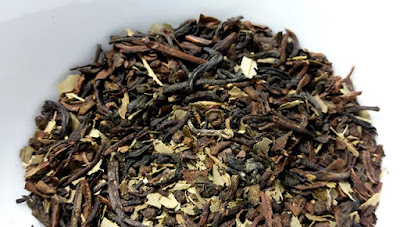 This was one of the smoothest masala blends I've tasted, even with the prominent spices which I especially enjoyed, and the flavor holds very up well through at least three infusions. I also tried adding a heaping spoonful of tea to 8 ounces of boiling water, simmering for 5 minutes, pouring through a strainer, and adding a splash of milk and a little sugar which resulted in a more well-rounded flavor.